Camp is open this summer to local girls and boys! 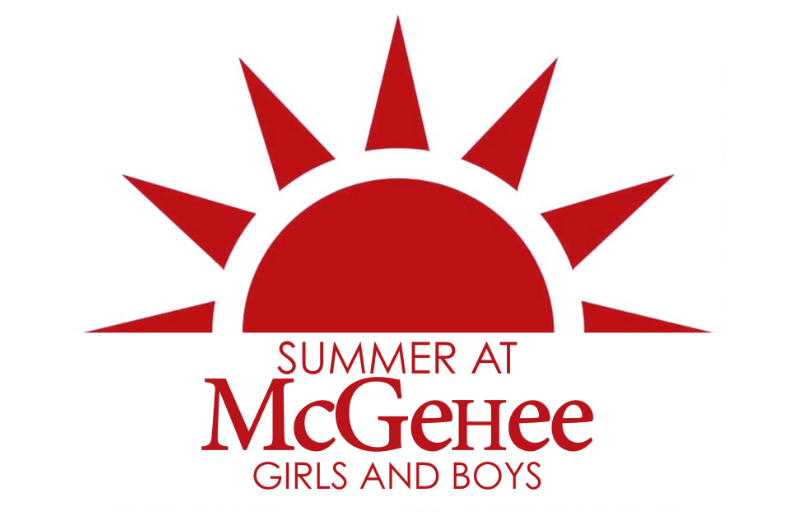 McGehee camp for girls and boys aims to make sure every camper has the best summer ever! Summer is a time for fun and adventure, and our dedicated staff of McGehee faculty and alumnae work tirelessly to create an environment that promotes an environment where campers have fun, make new friends, and try new things. We pride ourselves on a low camper-counselor ratio, allowing us to customize each camper's experience so that they can maximize their summer fun! Camp runs from 9:00 a.m. to 3:00 p.m. from Mondays to Fridays and the cost is $250 per weekly session. Sign up for one session or all six! Before Care runs from 7:30 a.m.-9 a.m. Aftercare runs from 3-5:30 p.m.
Campers will enjoy building their own daily schedules. Enjoy dress-up days, field trips, weekly themes, special events, water play, and all the exciting fun you've come to expect from Summer at McGehee. Staffed and operated by McGehee teachers and counselors, your camper is sure to have a blast. Offering incredibly low student-teacher ratio, you can sign up for one week or all six. Geared for rising 7th and 8th grade girls and boys! Leadership training in the morning, where CITs learn all the skills they'll need to be great counselors. CITs will be the official camp photographers and videographers, equipped with iPads and cameras to ensure they don't miss a thing.